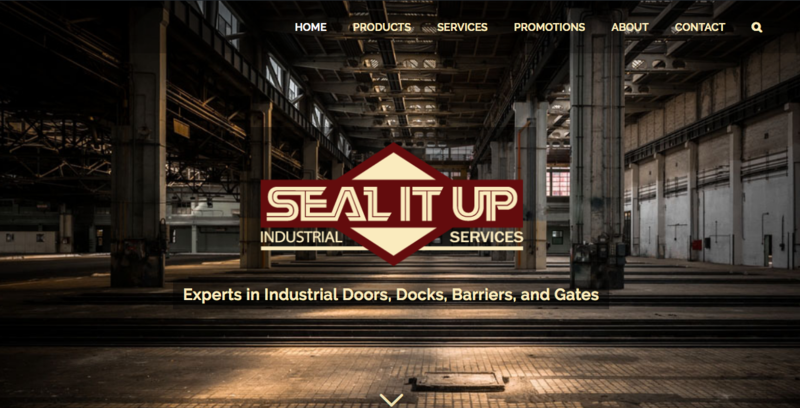 Congratulation to Seal It Up Industrial Services on their new website! Big thanks to our Project Manager Kaelah Russell who authored all the content for the site, liaised with the client and optimized the for SEO. The site performs well in search engine ranking with the addition of the SSL certificate, mobile responsive layout and attention to page content keywords and titles. Seal It Up Industrial Services Ltd.